Alpha Dental in Fall River inspires clients to take good care of their teeth – from toddlers to parents and senior citizens. We offer friendly staff, and dentists trained in the latest techniques in improving and repairing or replacing teeth. Our office is handicap accessible and easy to find. Some staff members are bi-lingual and everyone is focused on providing dental care that is appropriate to a person’s needs, goals and budget. 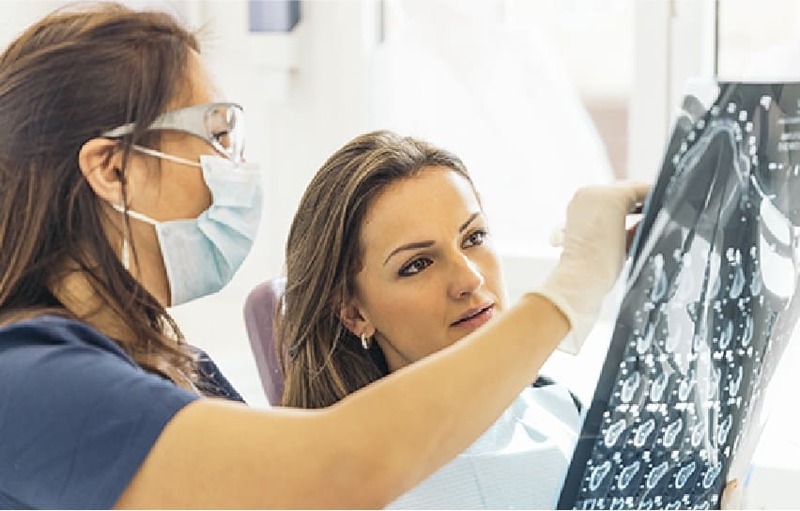 Our dentists are trained in the latest techniques to improve, repair or replace teeth, and our modern dental equipment makes it easier to diagnose problems and treat them effectively. Alpha Dental in Fall Fiver knows that healthy teeth are an important part of overall good health. We provide skilled dental care in a friendly environment for people of all ages – from toddlers to senior citizens. Whether a patient has a cavity, broken tooth, or needs to replace a missing tooth or teeth, we are here to help. If appearance is a concern, we can also provide teeth whitening options or teeth alignment. Where your teeth are concerned, we are here to help. Bring your smile to Alpha Dental. The Cape and Rhode Island.